Erin Siobhan Hutching recently wrote and performed in her debut play People of the Eye, addressing themes of Deaf culture, sign language and family relationships. People of the Eye was performed at NOW'16 at The Yard Theatre London and Northern Stage at Summerhall in the Edinburgh Fringe 2016. 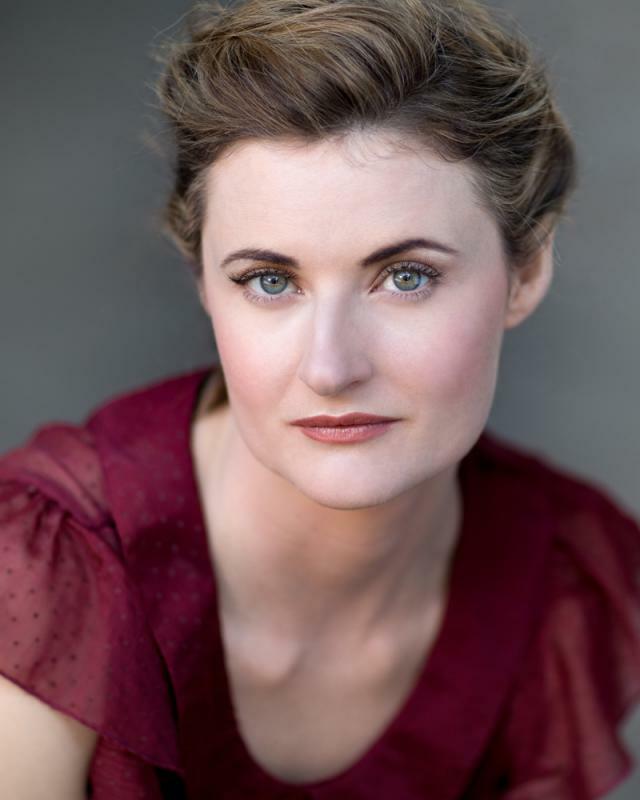 Erin studied at the Stella Adler Studio of Acting in New York as well as the University of Canterbury in New Zealand. Her experience in devising theatre includes running her own company in Melbourne, Australia which toured shows to festivals around the Southern Hemisphere. Other recent highlights include performing at the Barbican for an R&D of Macbeth; Bristol Old Vic, Battersea Arts Centre, The Bush, Unity Theatre in Liverpool and Contact Manchester with Boy in a Dress; appearing with Kate O’Toole in the feature film The Ballad of Des Mo; and starring in short film Break which won the Gold Award at Houston Film Festival and screened at Hollyshorts Festival in Hollywood.